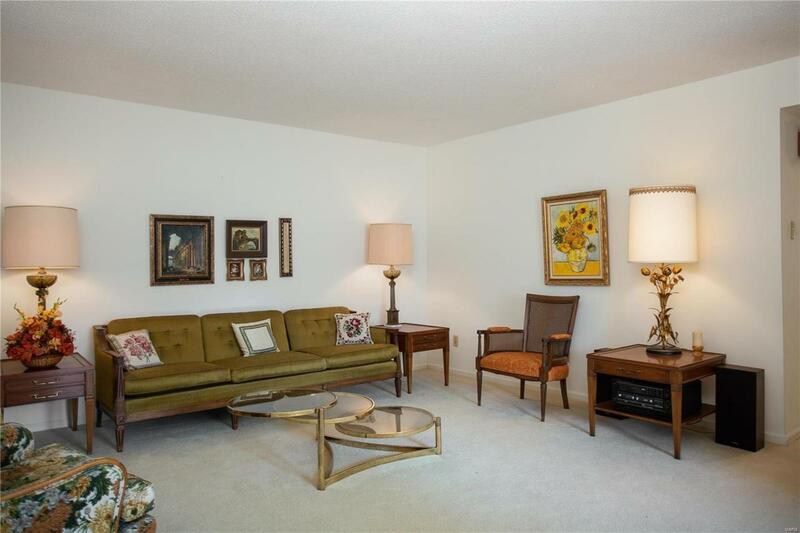 Don't miss your opportunity to own this centrally located and easily accessible ground floor condo unit in Chateau De Ville! The area offers plenty of shopping and cuisine to fit all styles - and you'll have immediate access to several major highways making it easy to get anywhere quickly. 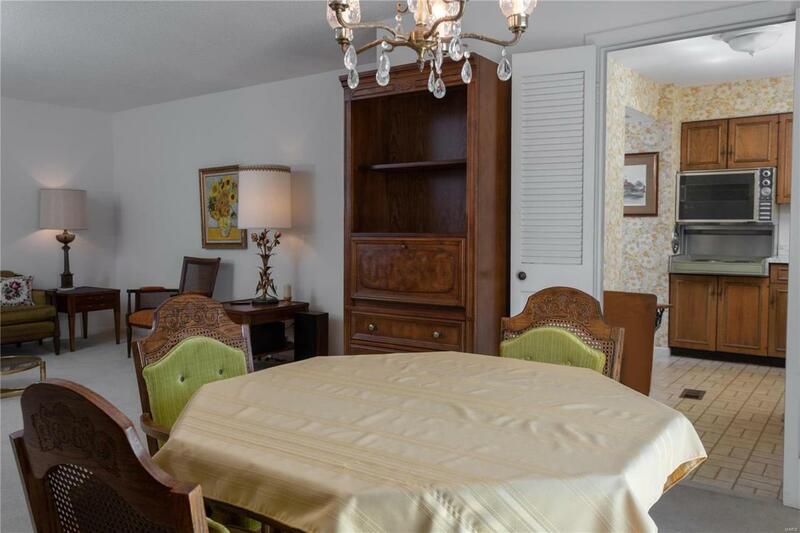 This condo is a ground floor unit and offers a storage unit located conveniently down the hall marked "D". 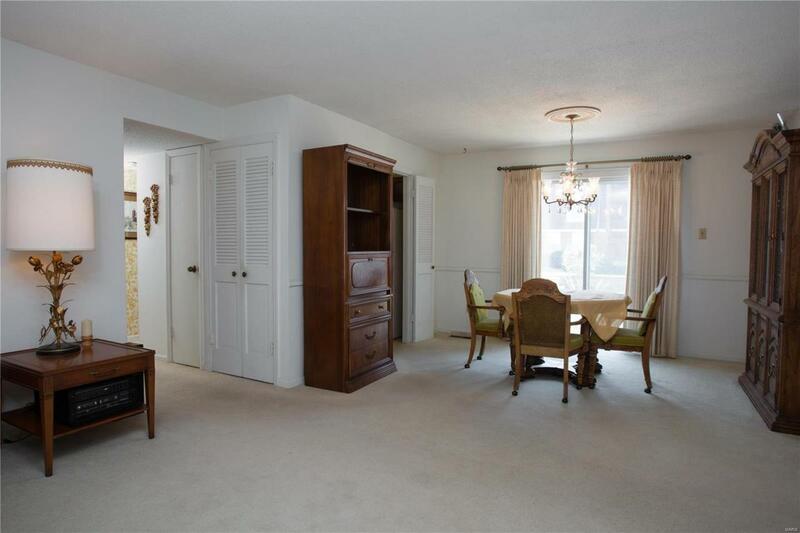 Entering the unit you'll find a spacious living/dining space with a walk out to patio. The kitchen is nice and features lots of natural light and included refrigerator. Down the hall is a full bath and both bedrooms featuring ample space and lots of closet storage, and master suite with full bath. The HVAC system and water tank were all replaced in 2017. 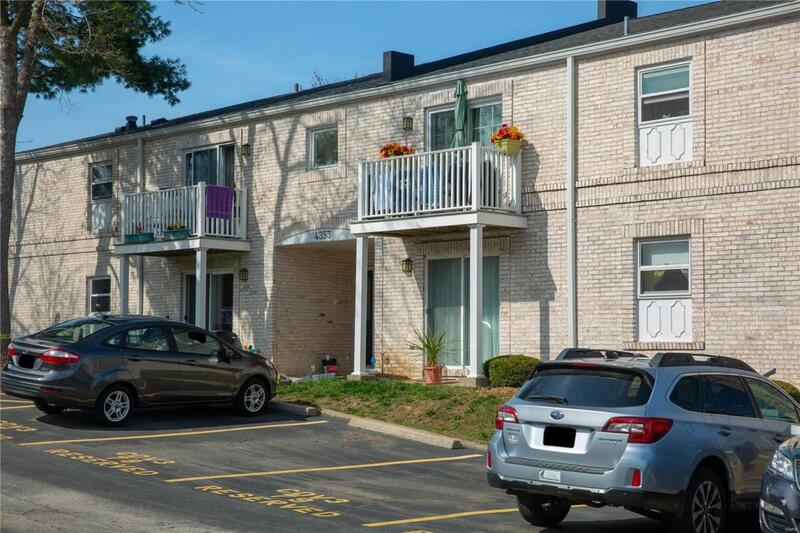 This condo is move in ready, but priced right if you wanted to do a few updates! You'll also enjoy the clubhouse, rec area, and community swimming pool. The common area laundry is located upstairs just to the right of the entry door.